Are you ready to talk with a professional, authorised, and FCA-regulated mortgage broker in York? Then you have come to the right place. We cover the York area and can search the whole of the market, including High Street and lesser known banks, to find the right mortgage for your budget and circumstances. Call the free phone number anytime. Fill in the simple enquiry form on this page and one of our mortgage advisors will call you back. Contact us with a brief outline of your York mortgage requirements. One of our independent advisors will then get in touch. We will be happy to meet in your home or at our office. 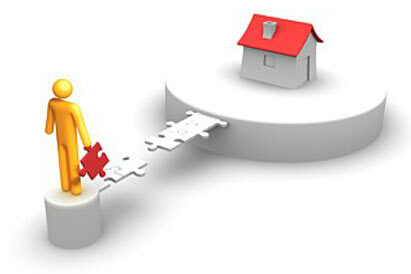 Our independent brokers in York have many years of experience in arranging mortgages. It's a complicated market out there with hundredss of mortgage deals to choose from. Therefore, it makes sense to have an experienced and qualified independent mortgage broker help and guide you with such an important financial decision.